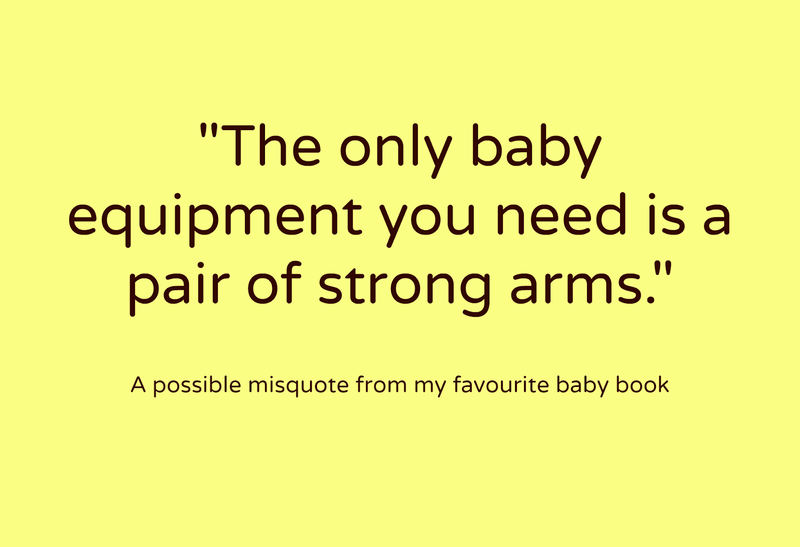 A quote from my favourite baby book, optimistically titled The Fun Starts Here, by Paula Yates. And in those pre-internet days, baby books were pretty essential, especially if babies had been largely absent from your life until you held your very own new born in your arms. I loved this one because it was all about enjoying your baby, something that seems to have got a bit lost these days, amidst all the advice and strictures on what new mothers should and shouldn’t be doing. Sadly I can’t share any more nuggets of Paula’s wisdom as my copy of her book fell victim to a recent decluttering session. There was an advertising feature about carers in an Irish newspaper yesterday. Perhaps you saw it? Perhaps it gave you a nice warm fuzzy feeling reading about that wonderful ‘army’ of 187,000 dedicated carers. Or perhaps, like me, it made you mad. I am not in any way criticising the family that features in this ad, but it does fit the caring stereotype that society has come to expect. A kindly, loving, sensible, middle aged women who cares out of love and needs nothing more than the occasional break for a bit of light shopping or drinking tea with friends and crafting Christmas cards. And that is very admirable, but not all carers are like that. I knew that this summer would be challenging, but I expected to be able to manage things. Life is not like that though, is it? I was prepared, plans had been made, set up with consultation, but many of them are falling apart around me. I dumped some of my worries in the virtual lap of a couple of friends, which was very wrong, especially as they have enough serious problems in their lives already. I hope they will forgive me. I even took drastic action to prevent myself from being tempted to do that again.